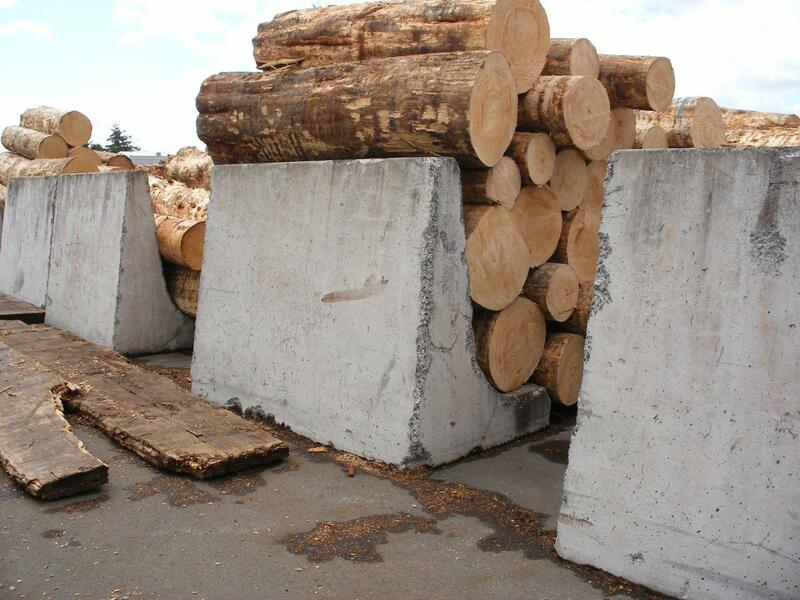 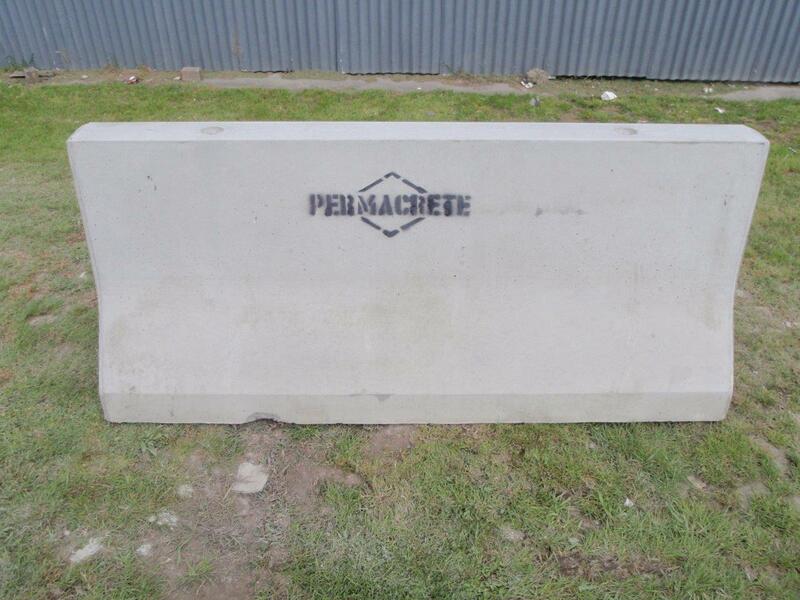 At Permacrete we have a large range of blocks and barriers of all shapes and sizes, whether you need log-stops, traffic barriers or blocks to build a bunker, we have it covered. 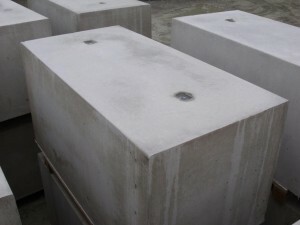 If we haven’t got what you need we can make it! 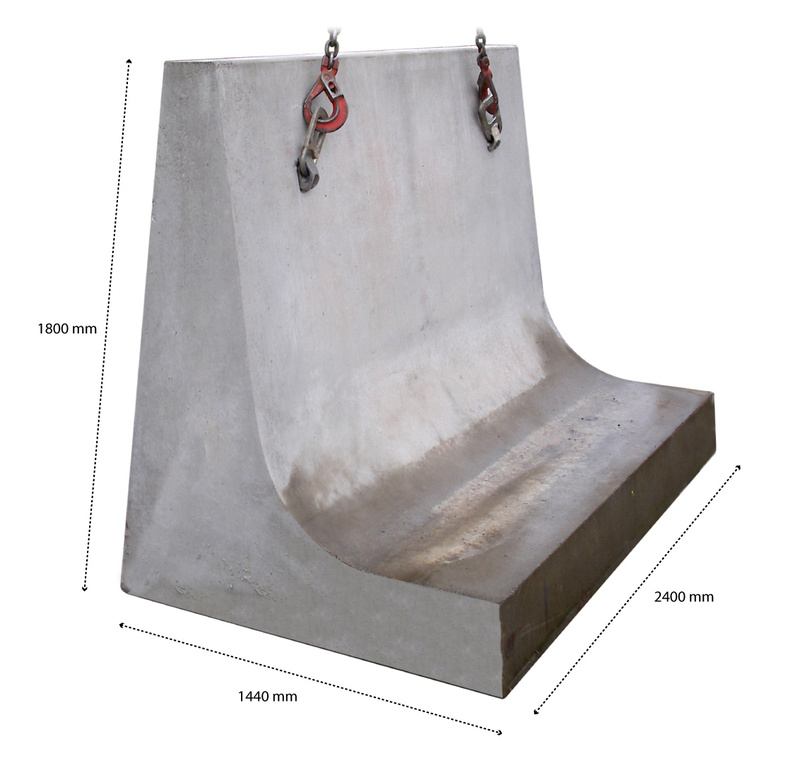 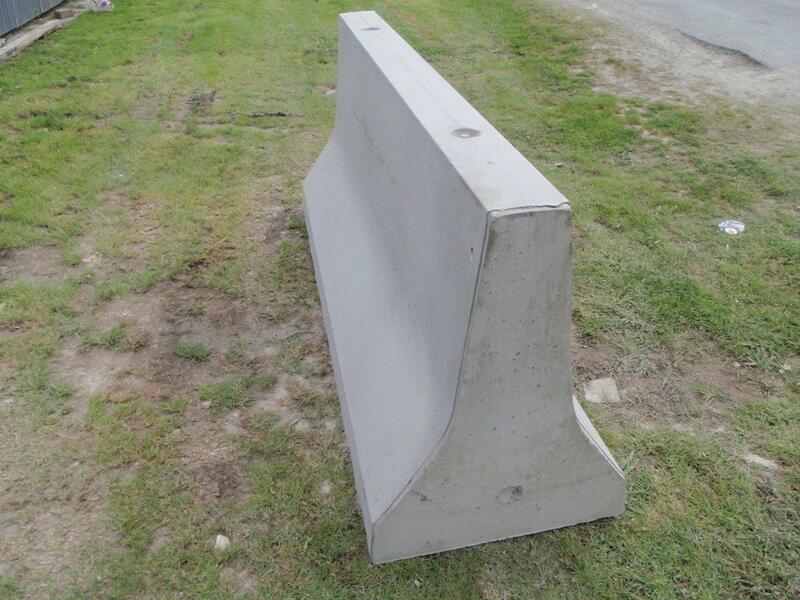 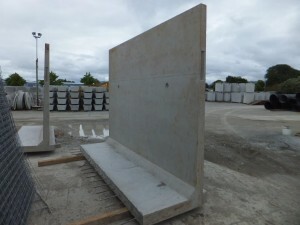 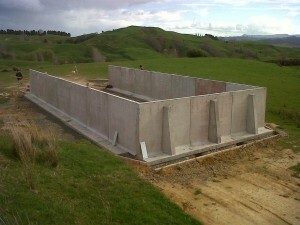 These solid concrete robust barriers weigh over 5 tonnes!! They are ideal for log yards to stack logs against, keeping the place tidy, safe and looking great. 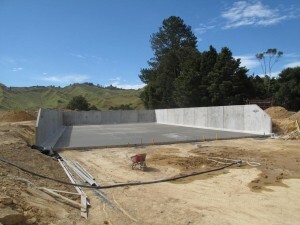 T blocks are ideal for making bins and bunkers, they are laid out in the desired size or shape on a level pad and then a concrete floor is poured to key them all together. 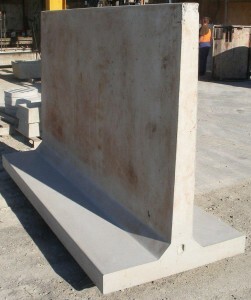 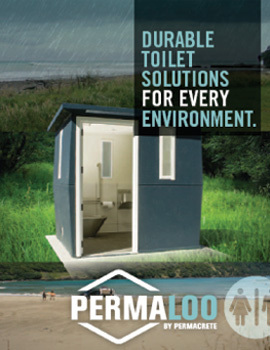 We have two sizes available 2.0m high x 2.4m wide and 1.5m high x 2.4m wide. 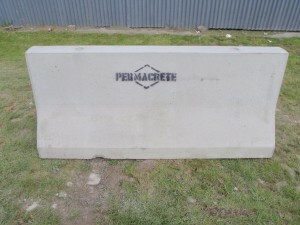 Permacretes L Blocks can be made in any size you need up to 3.4m wide, 3m high and 1.2m foot. These popular traffic barriers look great and are ideal for permanent and temporary traffic diversions weighing 1.2 tonnes each. 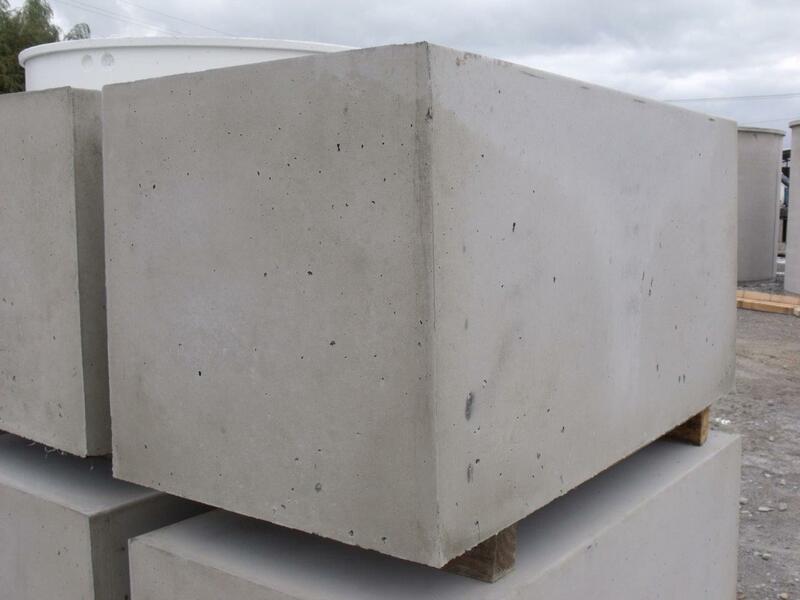 These solid concrete Mass Blocks weigh 2.4 tonnes each, making them an ideal anchor or tie-down point, or a solid bunker/division wall.